Contributing Is Easier Than Ever! Comments Off on Contributing Is Easier Than Ever! 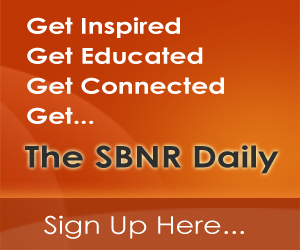 SBNR.org serves the global population of individuals who walk a spiritual path outside traditional religion. This is your home for open source spirituality. We are justing getting started! There may be a few bumps along the way. Thank you for your patience. © 2019 Spirituality | Spiritual But Not Religious | SBNR. All Rights Reserved.